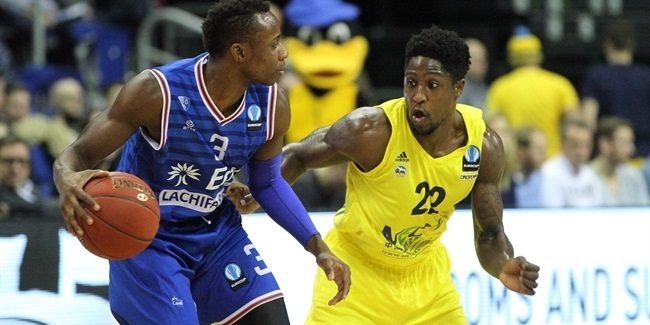 Enel Brindisi keeps getting ready for its Eurocup debut next season by inking forward Durand Scott to a one-year deal on Friday. Scott (1.96 meters, 25 years old) arrives from Hapoel Tel Aviv, where he averaged 15.2 points on 57.1% two-point shooting, 4.5 rebounds and 1.5 steals in 31 Israeli League games last season, helping his team reach the playoffs. 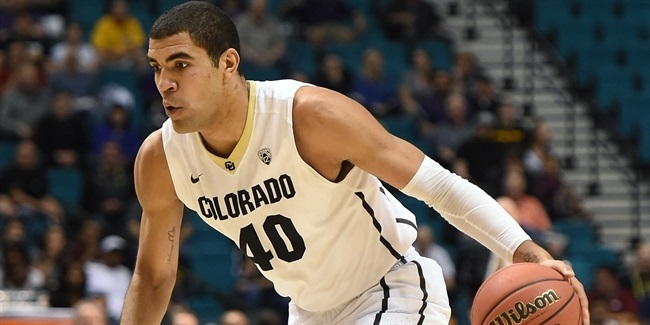 Scott has also played for Blusens Monbus Obradoiro in Spain - the first stop of his professional basketball career. Scott finished his college career at the University of Miami, Florida and has been a member of the Jamaican national team. 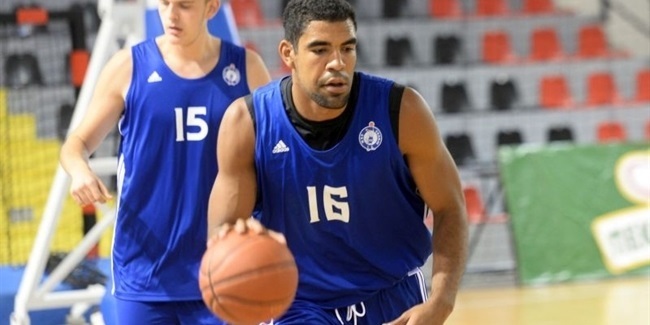 He will make his Eurocup debut with Brindisi next season.